On T20 skipper Harmanpreet not getting to bat yet, Mithali said: "As and when the batters get the opportunity, we play according to the situation. Yes any batter would like to get in there and score runs. 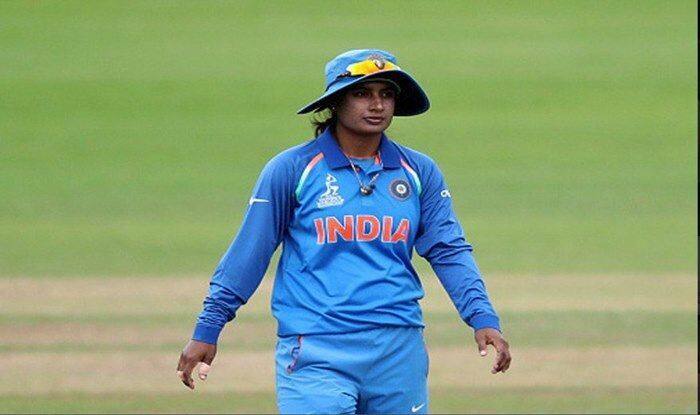 Indian captain Mithali Raj on Tuesday said that they are targeting a clean sweep and there won’t be any let up in the team’s intensity after the series-clinching win in the second women’s ODI against New Zealand at Bay Oval. India have dominated New Zealand so far in the series and won the second game by eight runs. The third and final ODI will be played on Friday. “We definitely want to make it 3-0. At the same time, we will try and give some of the youngsters an opportunity,” said Mithali. “Initially, a lot of people asked me if the spinners can turn the match around on these wickets. The spinners have been doing well from word go and Smriti (Mandhana) has been amongst runs and so has been Jemimah (Rodrigues).” The fact that star batswoman Harmanpreet Kaur is yet to get a hit in the middle sums up India’s rampaging run. “It gives a lot of confidence getting into the next game but both the games were on the low scoring side and whoever has got opportunity has got runs.” Mandhana starred in both the games, scoring 105 and an unbeaten 90. Asked about her role in the batting department, Mithali added: “As long as I am getting runs, I would be more than happy to play the supporting role or whatever the team’s demands are.” The bowlers — both pacers and spinners — too have done their job.